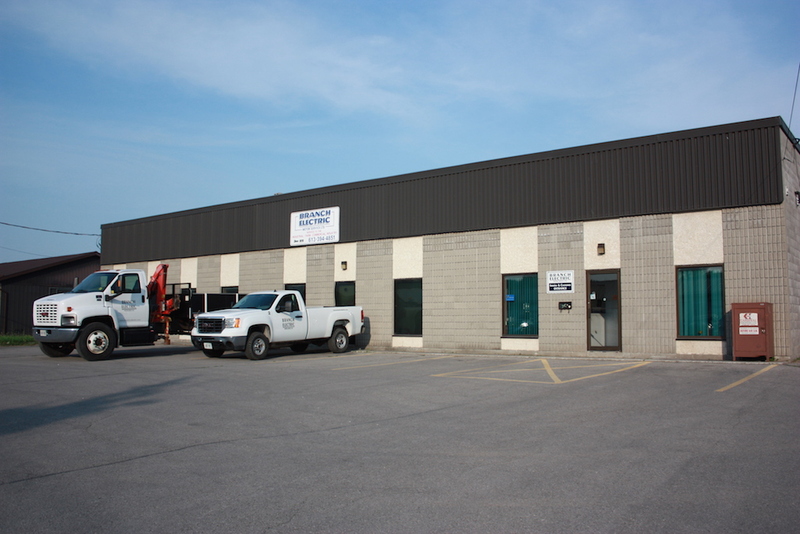 We are a family owned and operated business serving the Quinte region and central Ontario since 1978. We sell and service industrial equipment and electric motors and provide onsite specialty services such as; vibration analysis, balancing, laser alignment, equipment removal and reinstallation. We also provide emergency 24 hour service sales and service support. Please contact us to learn how we can increase equipment reliability, reduce downtime and extend the life cycle of your existing equipment.